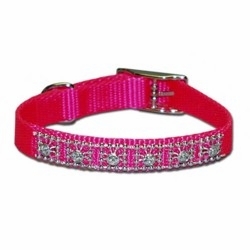 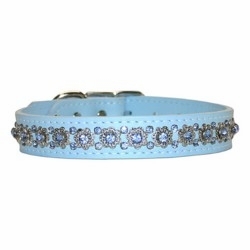 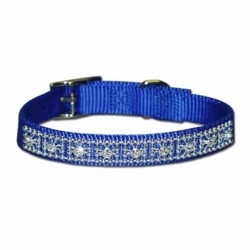 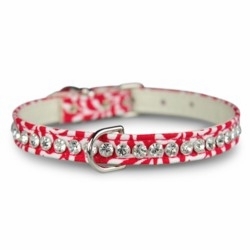 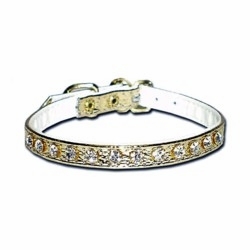 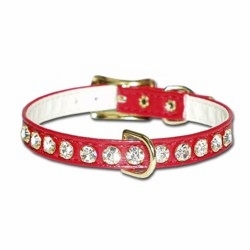 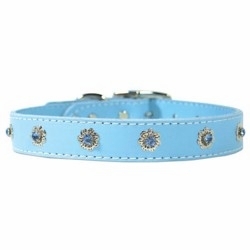 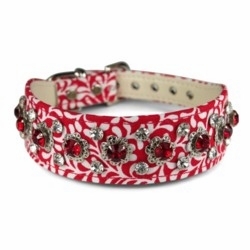 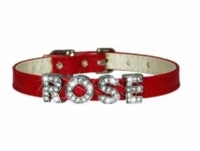 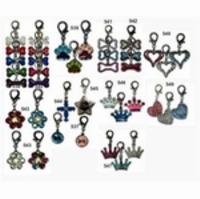 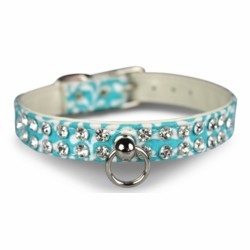 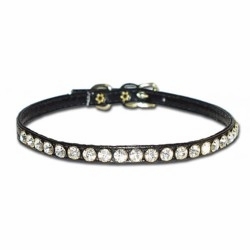 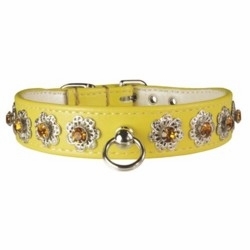 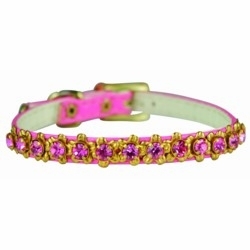 Why choose a rhinestone dog collar? 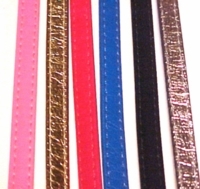 Our Rhinestone dog collars are made in the USA! 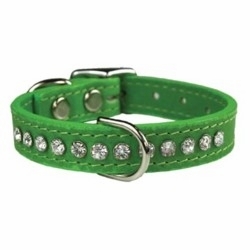 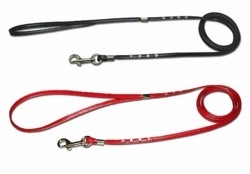 They are available in several bright colors!